DC Comics character John Constantine is being developed for a television series on NBC. It’s an exciting time for fans of DC Comics who like to see their favorite characters on TV. Hot on the heels of The Flash being developed as a spin-off from Arrow on The CW, and the Commissioner Gordon-led Gotham going to FOX, now comes news that DC Comics property Constantine is being developed for NBC by DC’s go-to features guy, David Goyer, and The Mentalist executive producer David Cerone. It has been sold to NBC “with penalty,” which means that there will be a cost if it is not picked up to pilot. 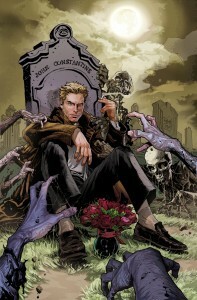 Deadline broke the news, and they describe Constantine as being about “John Constantine, an enigmatic and irreverent con man-turned-reluctant supernatural detective who is thrust into the role of defending us against dark forces from beyond.” The character first appeared in Swamp Thing comics by Alan Moore, and then had a long-running Vertigo imprint series that lasted until issue #300 this past year. 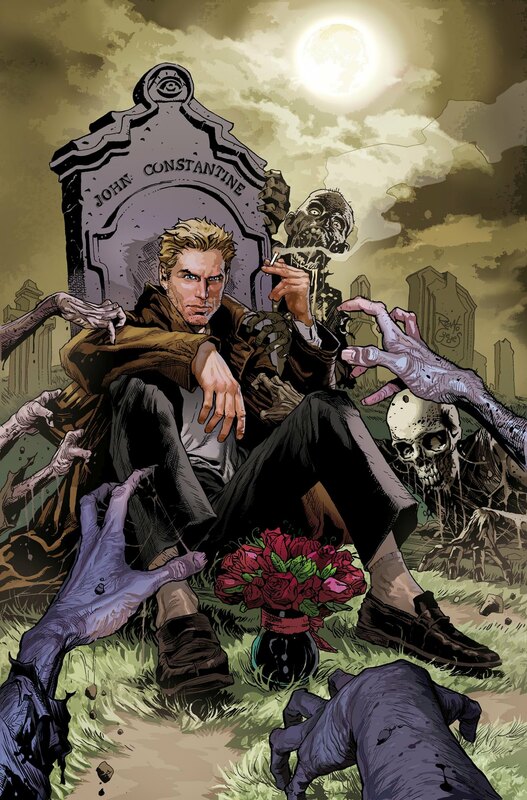 Constantine was recently relaunched as part of DC’s “New 52” initiative. Maybe they’ll actually get someone British this time? And could this conflict with the rumored Guillermo del Toro film about DC’s mystical characters? Fall 2014 could possibly be a comics-filled schedule, that’s for sure.